we have available various type of colours in pp. also deals in hdpe & LDPE blow grade granuals & flakes. Ideal for displaying sales aids, preservation of certificates & important documents, etc. 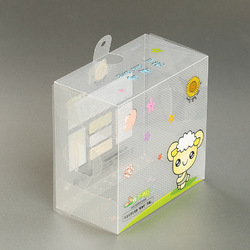 special anti - static transparent PP pocket for clear visibility. 60 pocket inner.